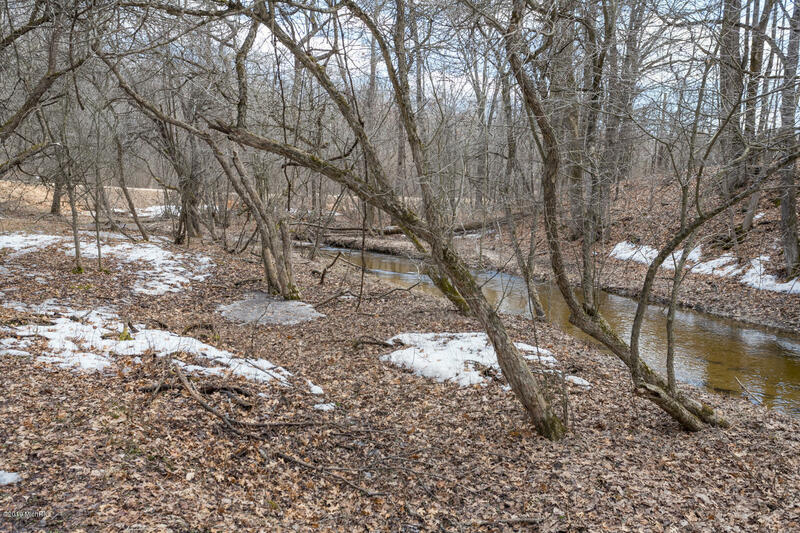 ONE OF A KIND, 10 acre parcel with over 1300 ft of frontage on Big Stone Creek. 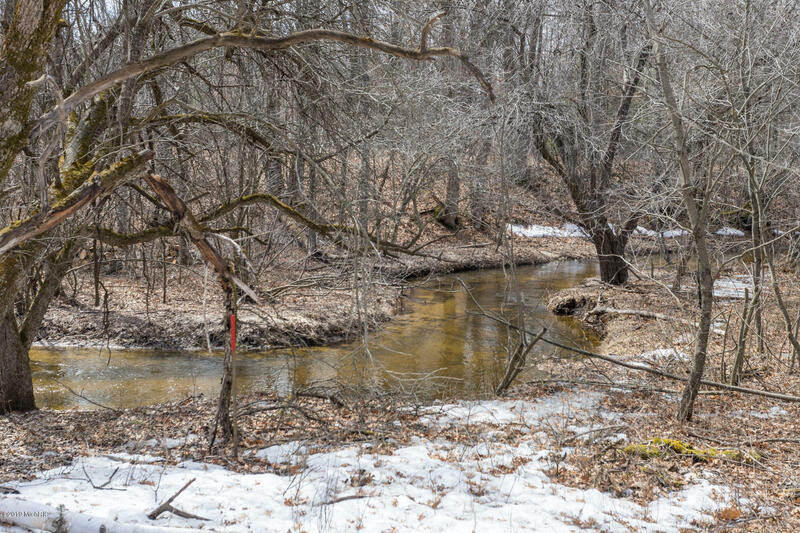 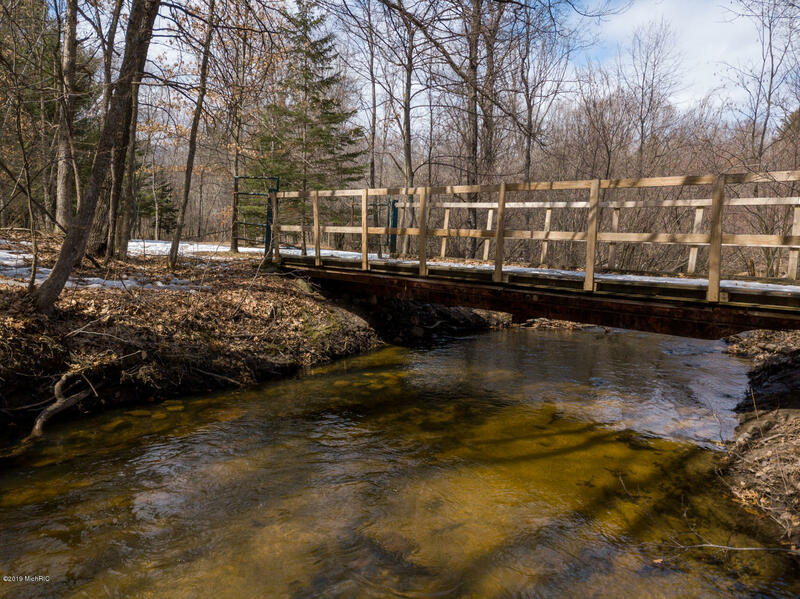 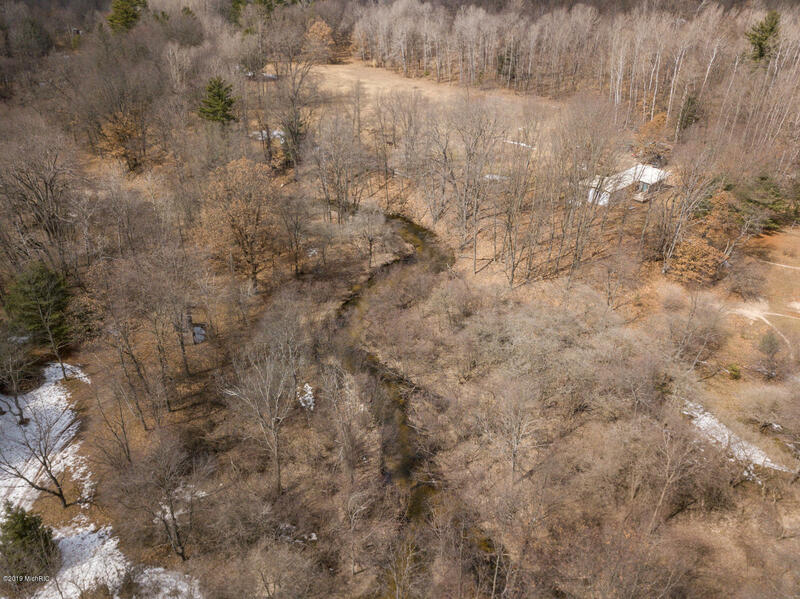 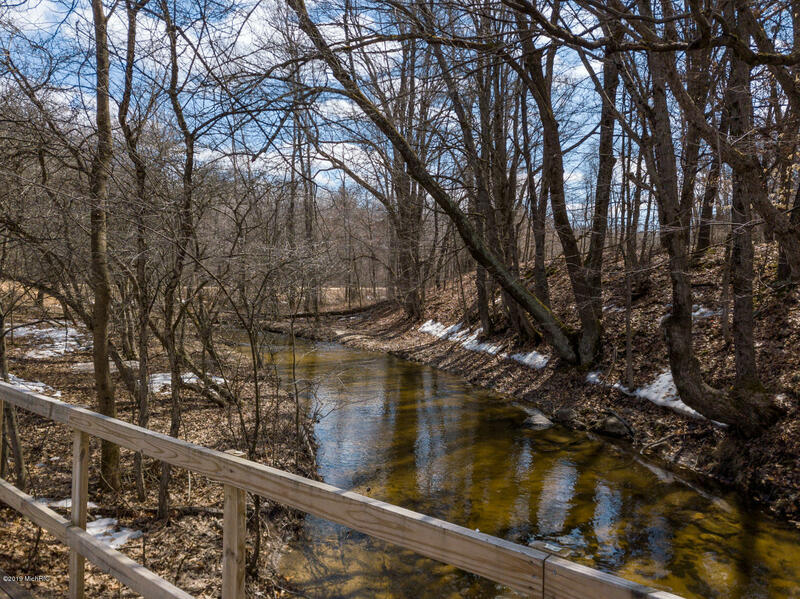 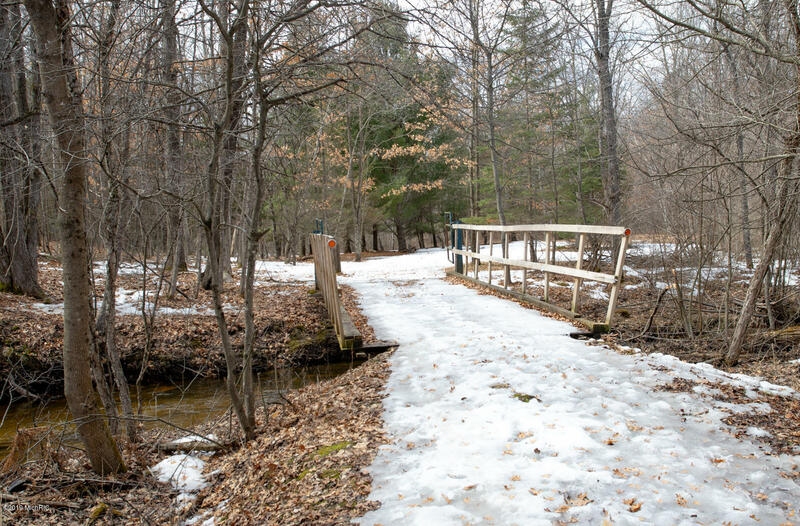 The meandering, gorgeous trout stream outlines 3/4's of the property. 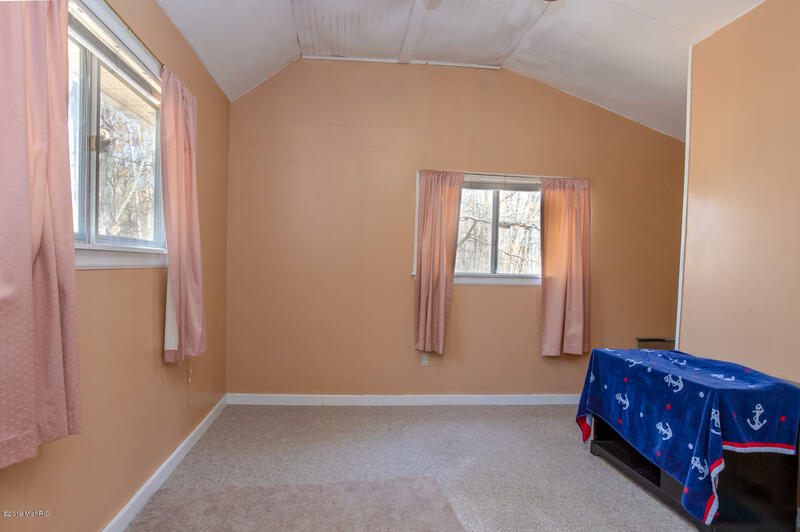 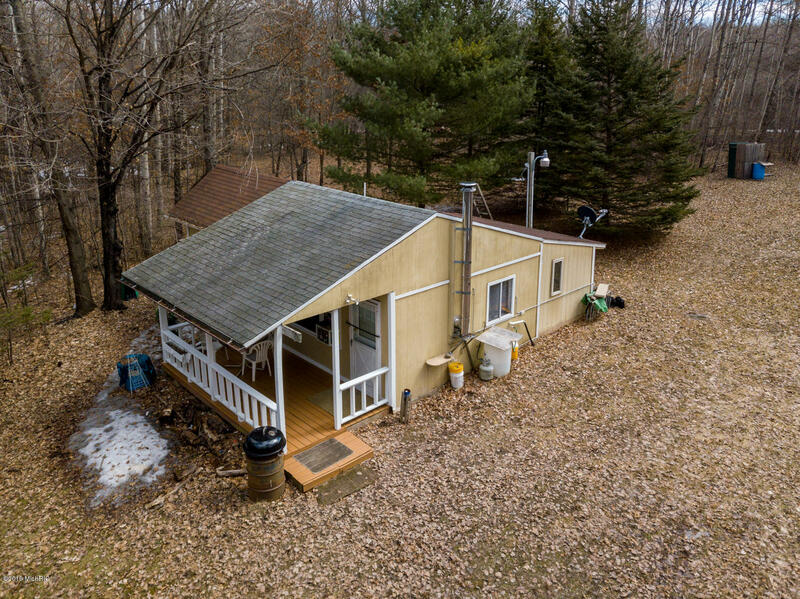 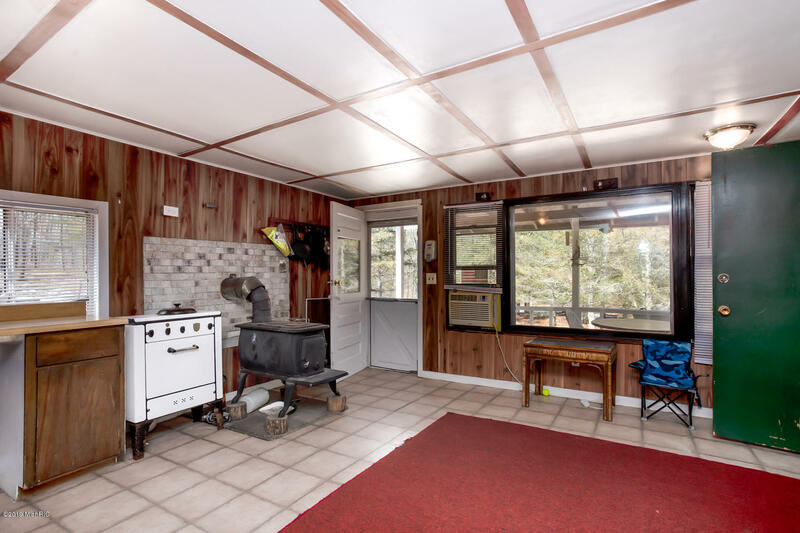 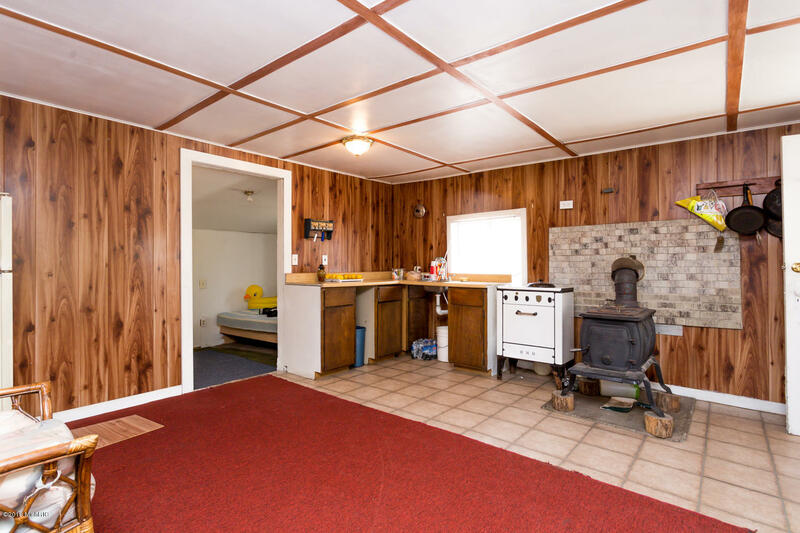 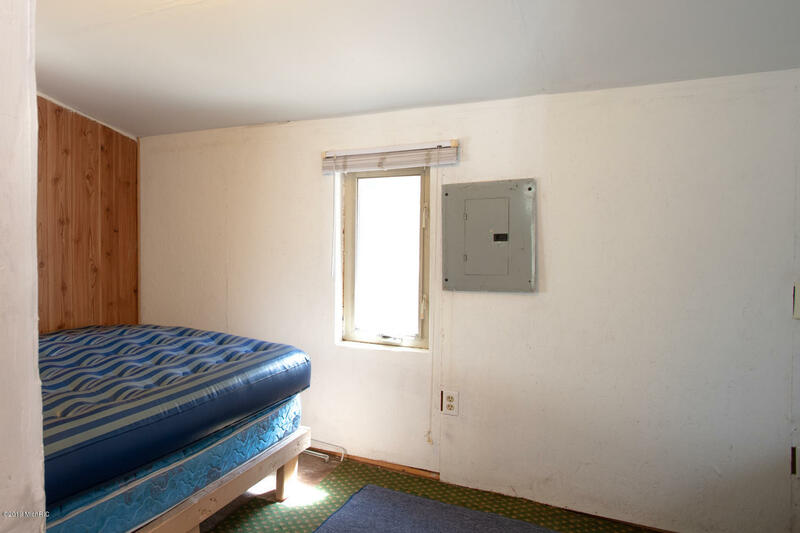 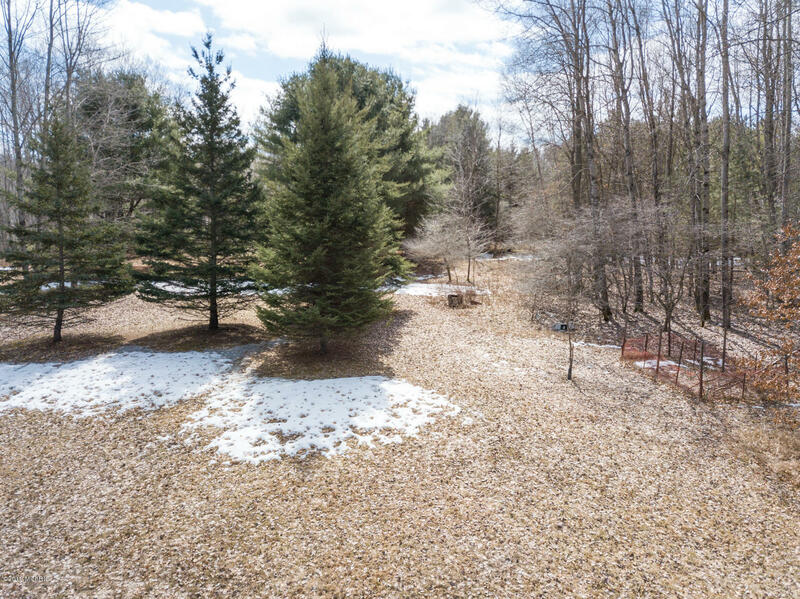 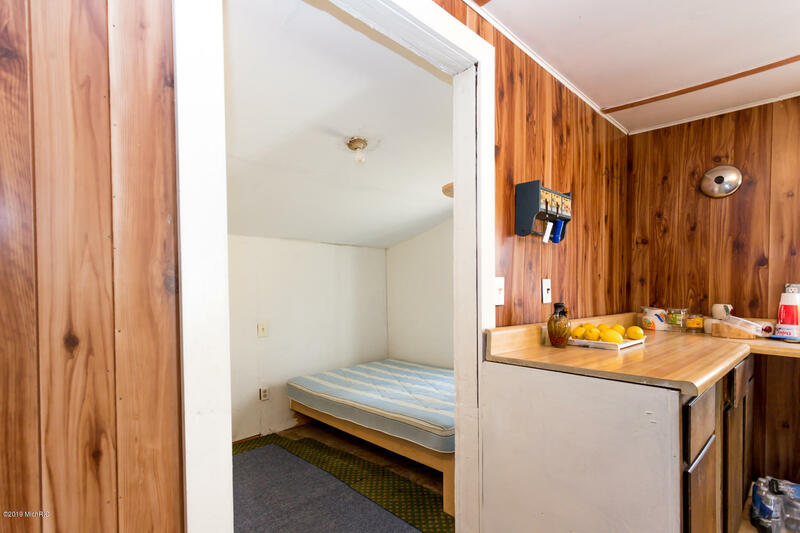 Secluded within this well wooded lot is a 2 bedroom rustic cabin. 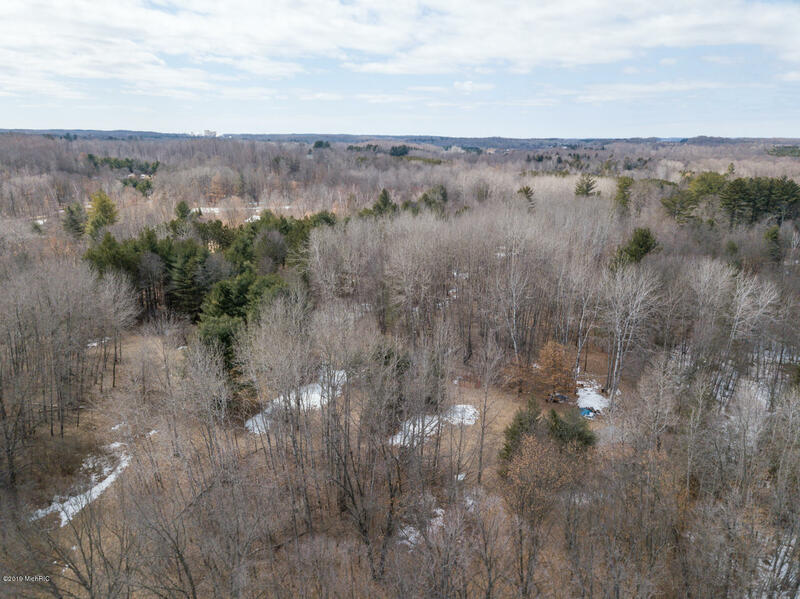 This beautiful property offers plenty of building sites with breathtaking views and is the most unique acreage you will ever see! 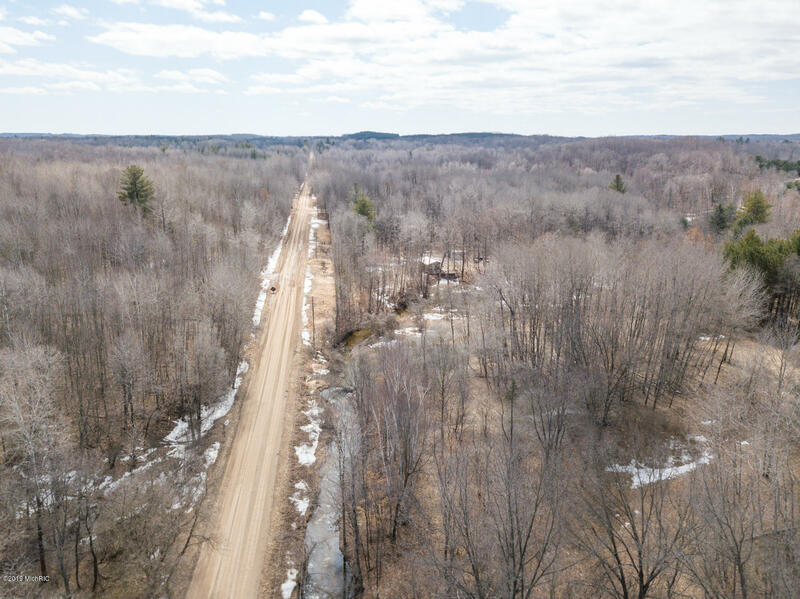 If you are searching for a hunting/fishing cabin, a rustic vacation getaway, or an amazing site to build your dream home, THIS PROPERTY IS FOR YOU! 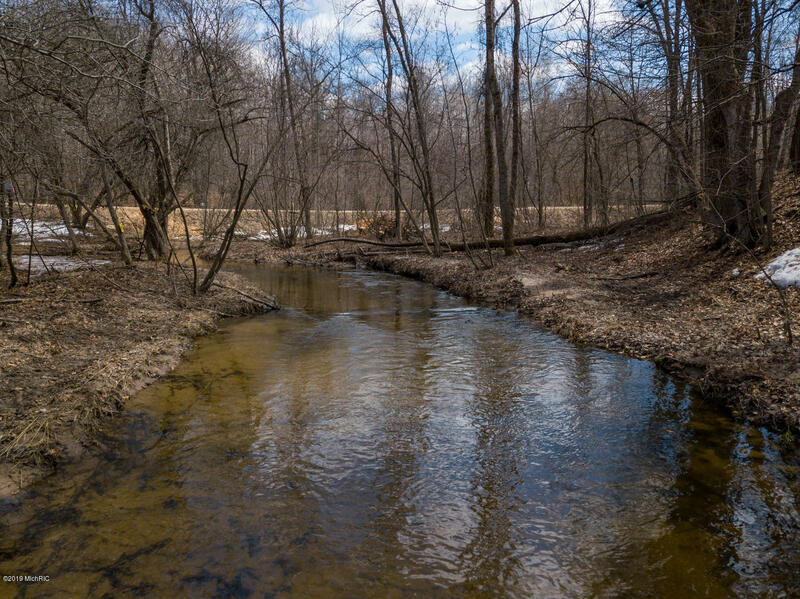 Directions: From US 10 take 135th Ave south to 3 Mile Rd east, to 115th Ave north. 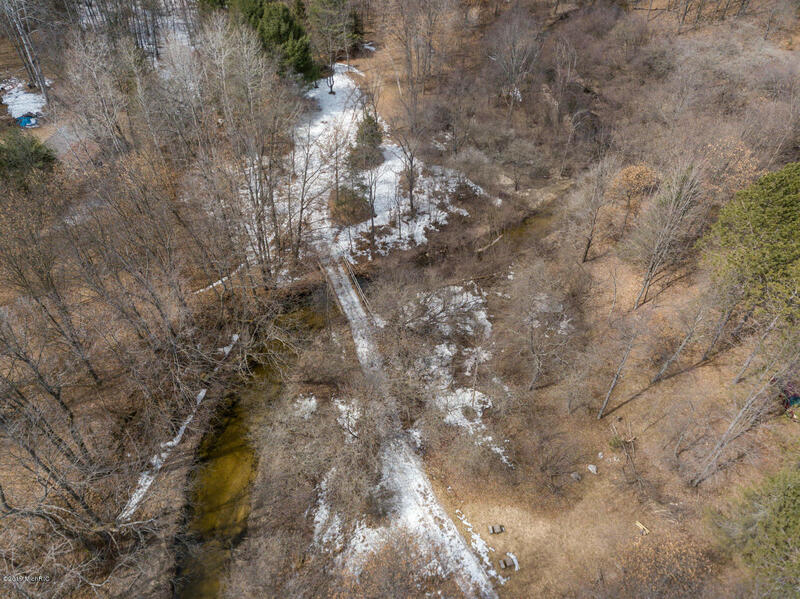 Property is on the east side of the road about a 1/2 mile down.